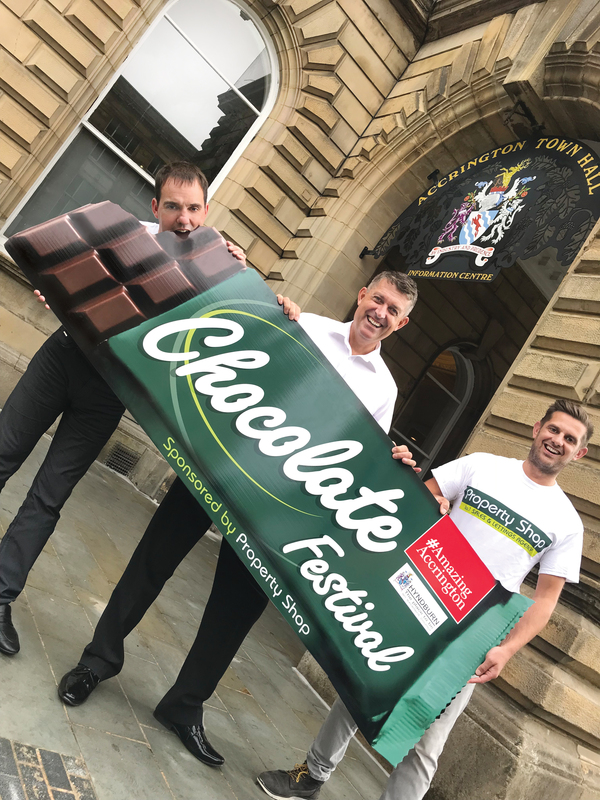 Chocolate Festival coming to Accrington Town Centre on new town square! 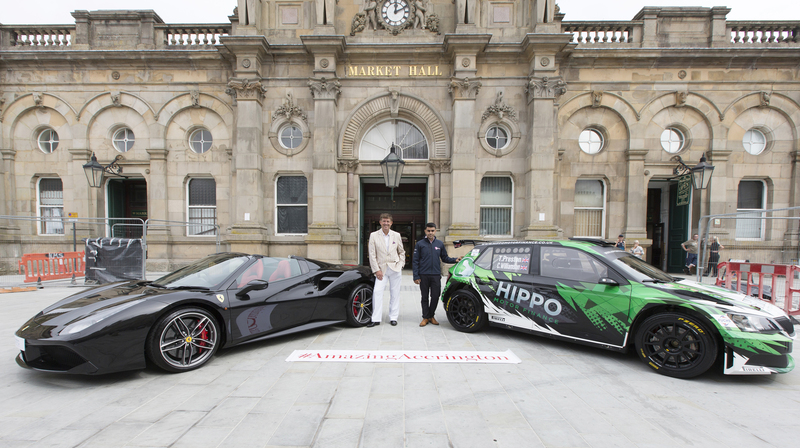 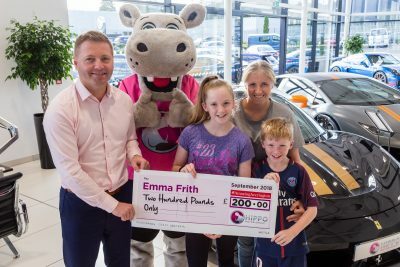 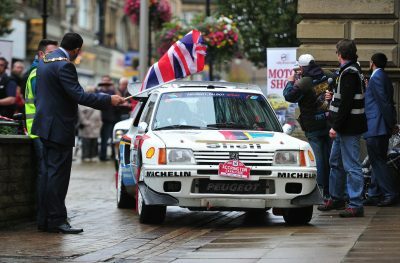 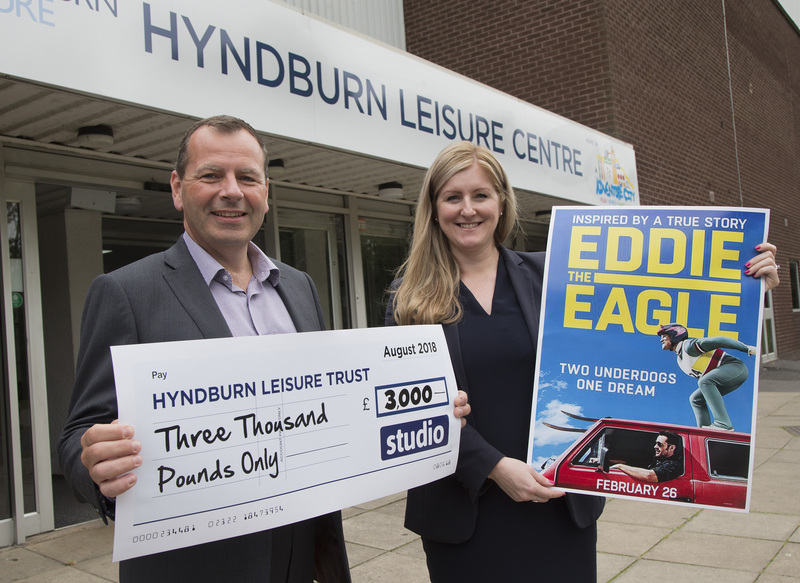 Whitebirk-based, award-winning company, Hippo Motor Group have jumped on the chance to sponsor the family-friendly #AmazingAccrington Rally challenge, 1st September 2018. 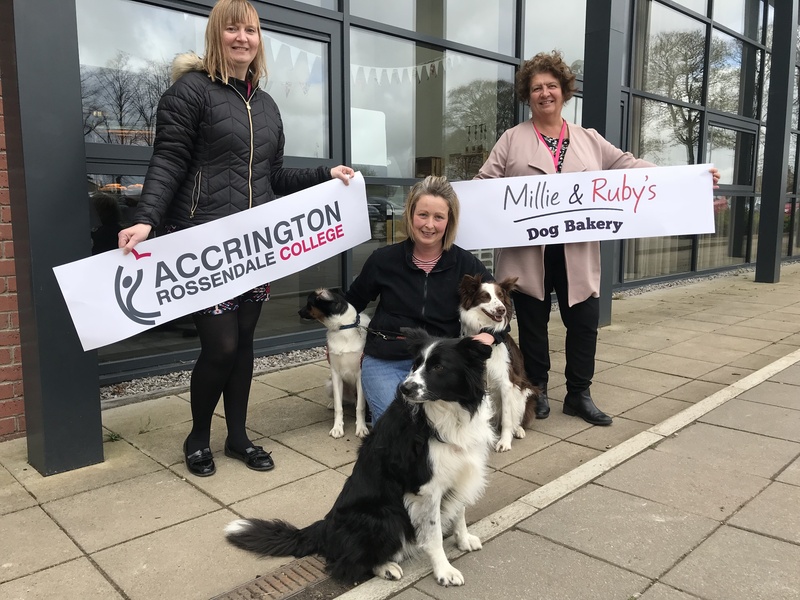 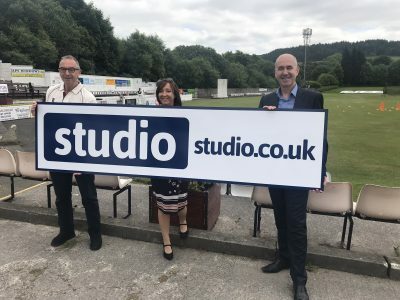 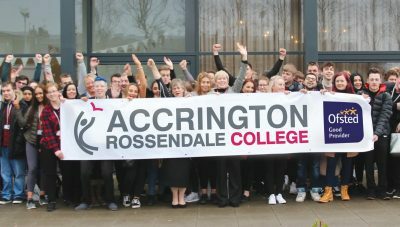 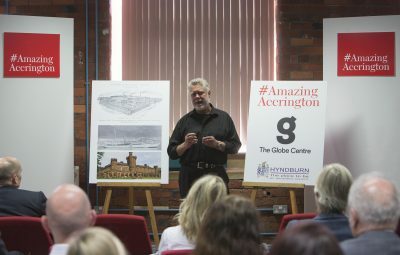 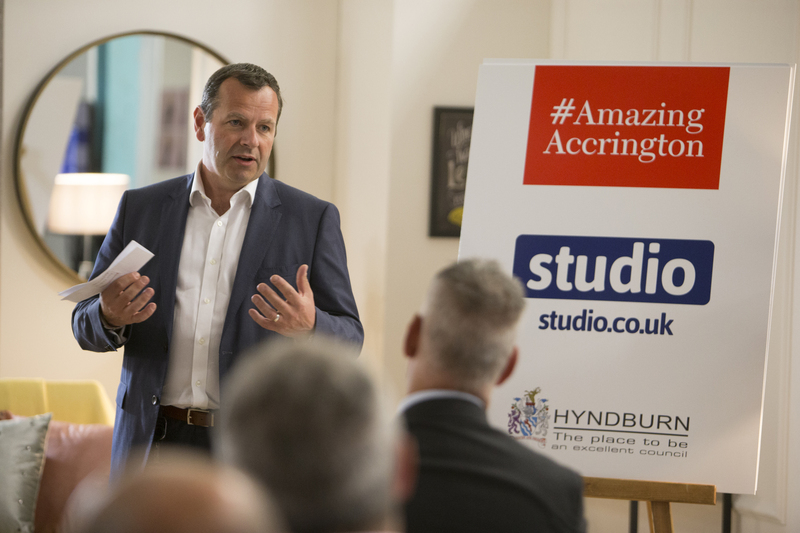 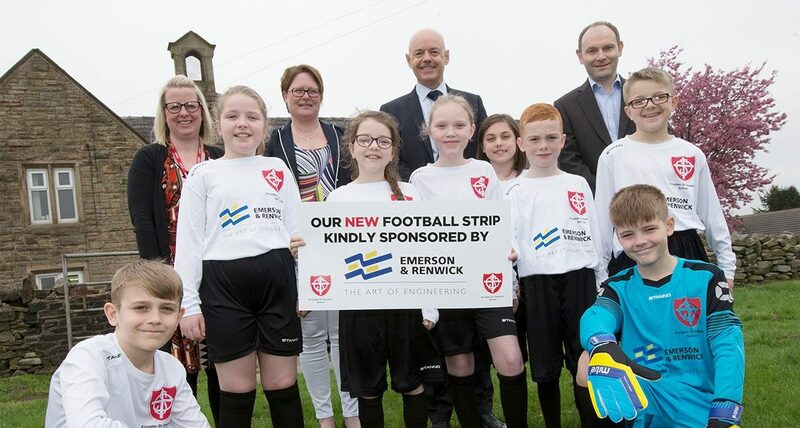 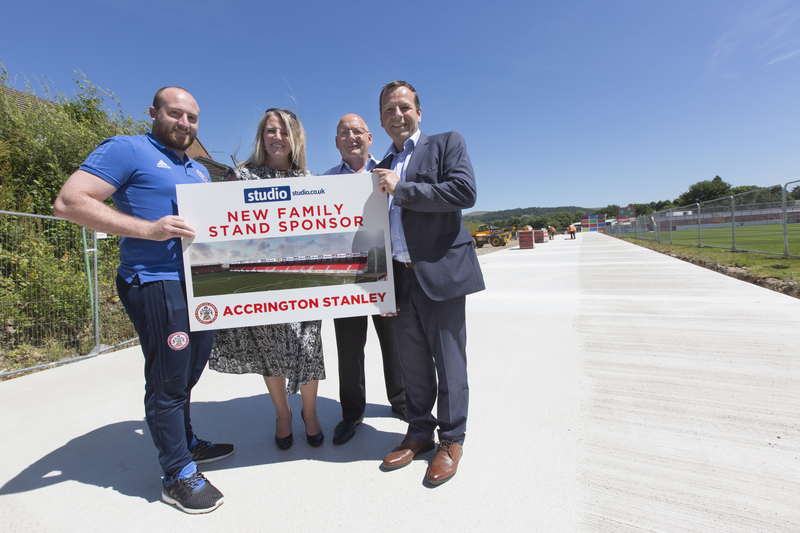 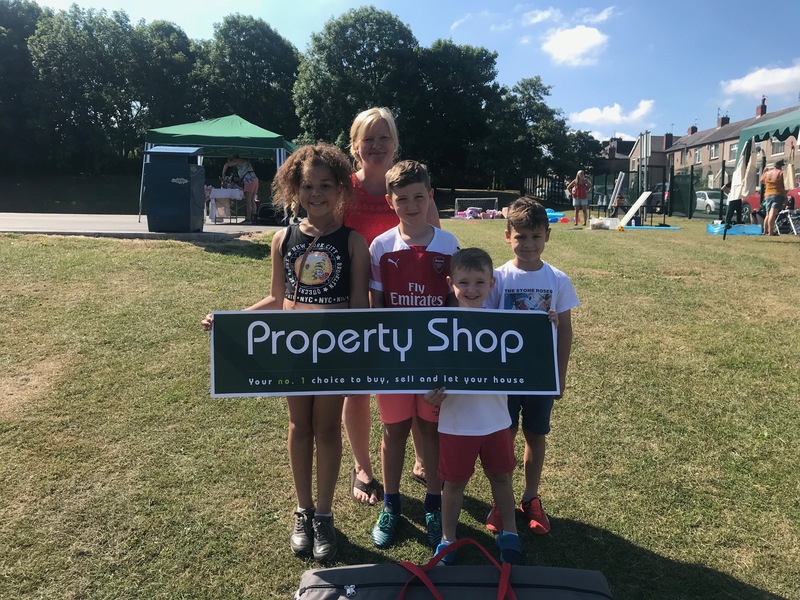 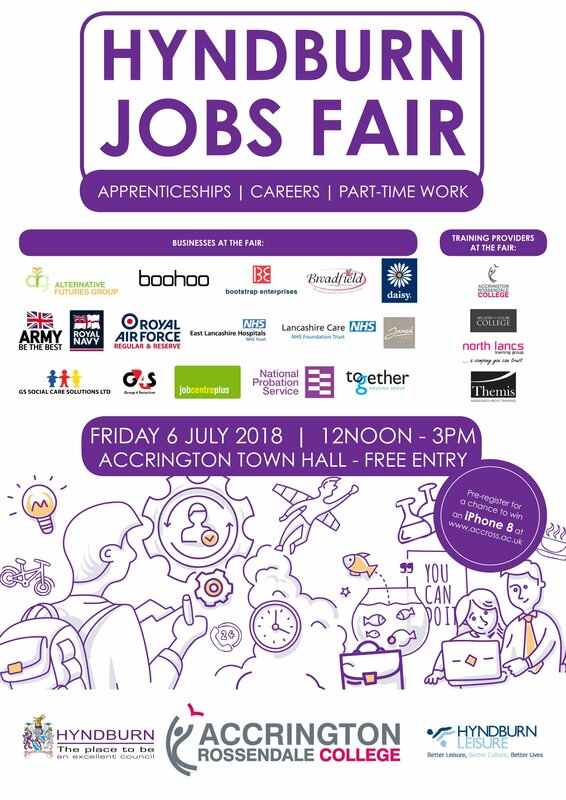 With several locations throughout Accrington, the free event is set to be huge!